What is the point of genetic research? 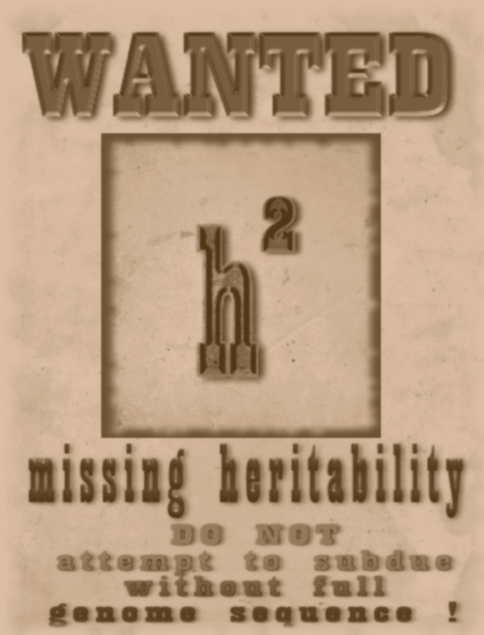 Stop looking for missing heritability. Some call it “phantom heritability” while others call it “dark matter” … whatever … genes are definitely not “beans in a bag” that independently add up to influence development. They interact in complex bio-physical-3D-proteo-ribonucleic-tertiary-etc.-etc. ways. Note to self: Abandon any musings of future employment in the “predicting personalized patient risk” business … unless someone comes up with a useful model that helps best fit these interactions.